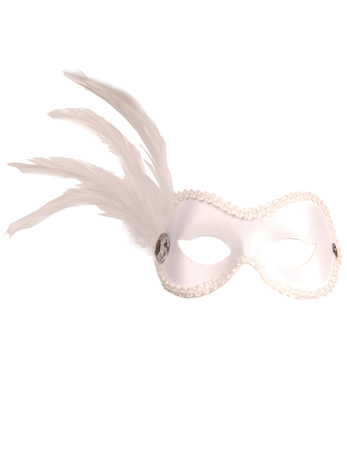 The Ballroom White eye mask with white braid and feather with jewel detail. 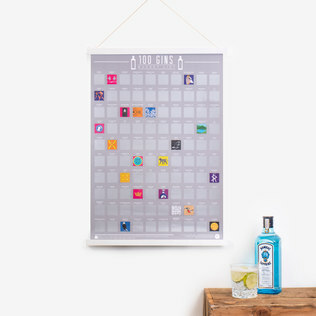 100 Gins Scratch Poster - Sip, slurp, and quaff your way through 100 exciting new gins, with a little help from this fantastic A3 poster. Not that you needed an excuse, of course.